pls contact Sample: If we have stock ,we will send out in 2days after we receiving your freight account. 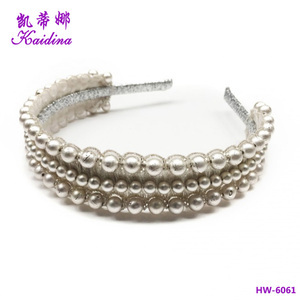 *We have large stock to ensure very short and stable lead time and can arrange shipments with special discount. 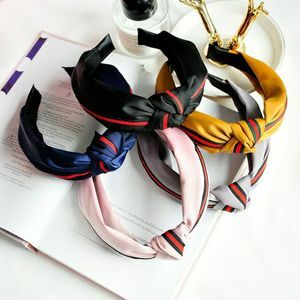 headband,shoeslace,elastic belt, or other belts with superior quality and custom service. Since its establishement, Shenochi always sticks to the philosophy of "Pursuing Survival with Quality, Promoting Development with Technology, Achieving Customers with Services. With a area of over 1000 square meters, our factory is extensive enough to make sure all production lines are in a normal and standard situation and the factory is also clean and environmental. b. The advanced production facilities are imported and a strict quality control system is executed. 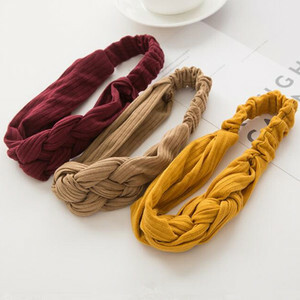 c.
Alibaba.com offers 265,703 for headband products. About 41% of these are hairbands, 4% are bandanas, and 2% are sweatband. 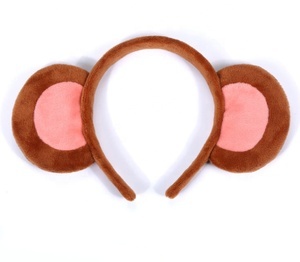 A wide variety of for headband options are available to you, such as plastic, fabric, and silk. You can also choose from women, kids, and unisex. As well as from children's, baby girls. 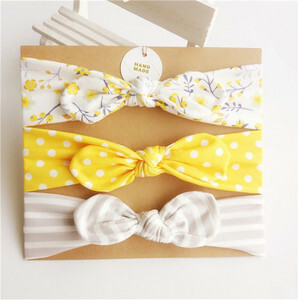 And whether for headband is image, striped, or character. 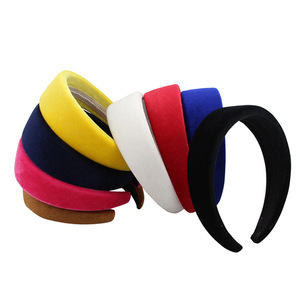 There are 265,703 for headband suppliers, mainly located in Asia. 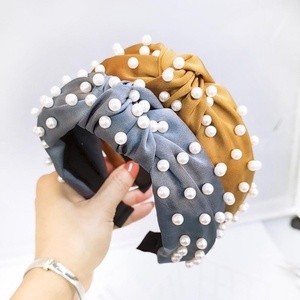 The top supplying country is China (Mainland), which supply 100% of for headband respectively. 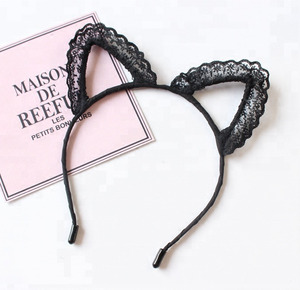 For headband products are most popular in North America, Western Europe, and South America. You can ensure product safety by selecting from certified suppliers, including 33,298 with ISO9001, 26,840 with Other, and 17,616 with BSCI certification.